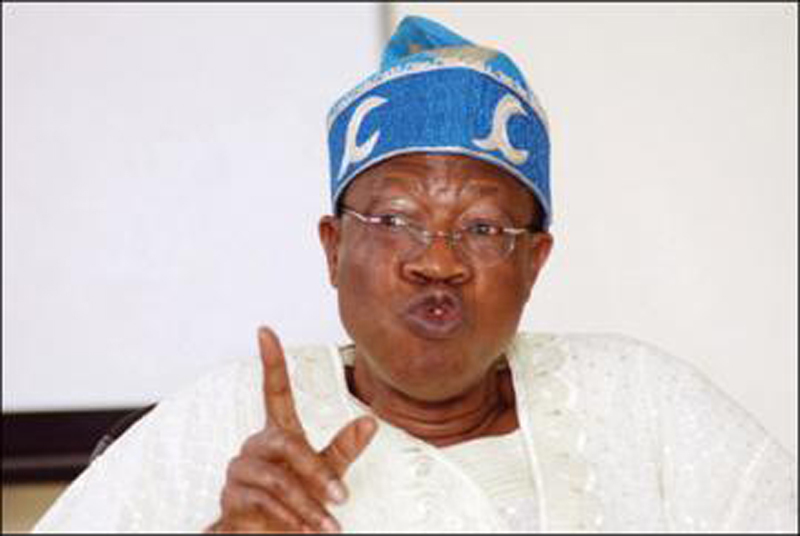 The Minister of Information and Culture, Alhaji Lai Mohammed has, Sunday, debunked a fake report making the rounds that Miss Leah Sharibu, the Dapchi Secondary School girl whom the terrorist Boko Haram sect has refused to release after abducting her and over 100 others, is dead. According to him, “It’s absolutely fake news. There is nothing like that.” “I think it’s part of the opposition’s strategies to throw everything at the administration and at the president. I think every day, they are realising the hopelessness of their position.